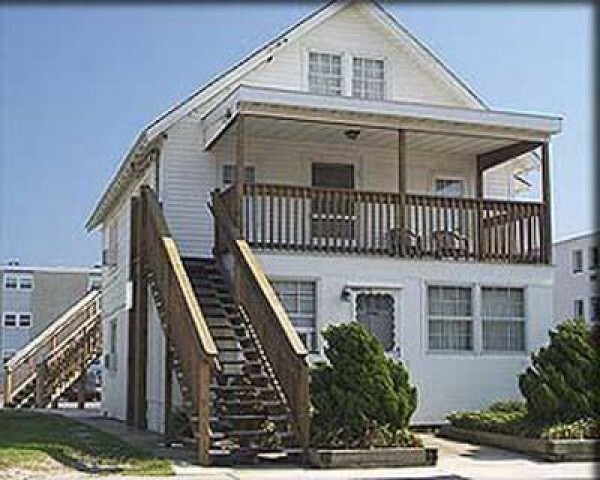 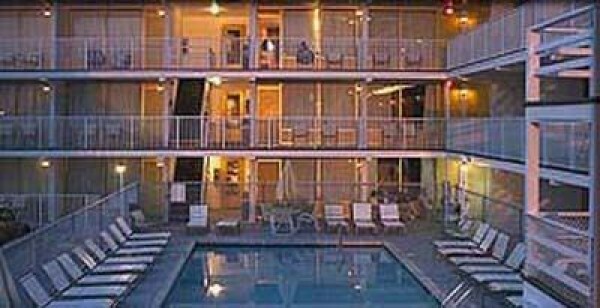 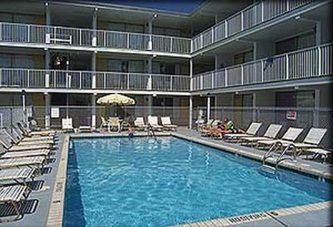 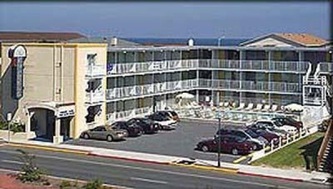 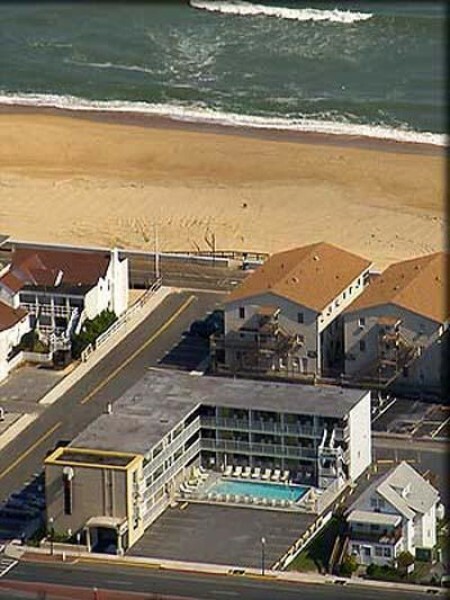 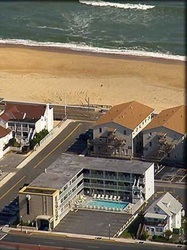 Half block to the beach and boardwalk! Empress is open from mid April to early October all the rooms available are heated and air conditioned, equipped fully with refrigerators, microwaves and TVs with HBO. 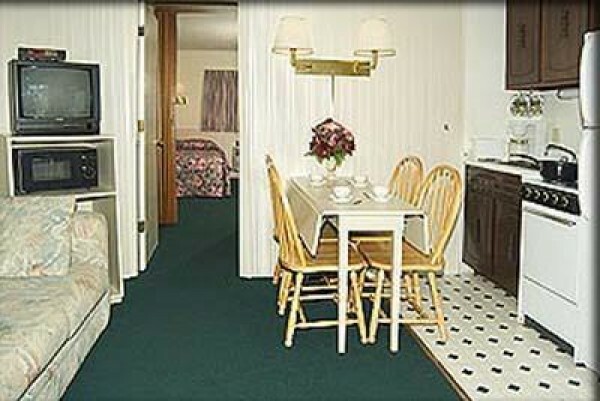 Seconds from the boardwalk and shopping and an easy stroll to the beach. 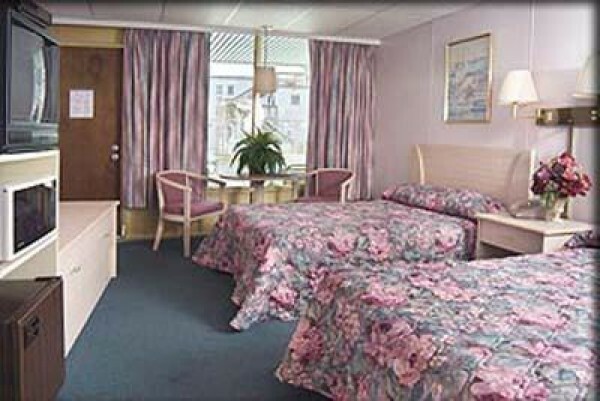 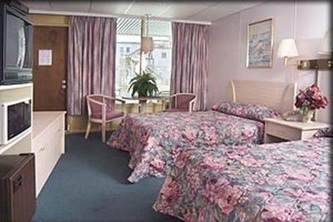 Come and enjoy your stay with us and we'll make your stay unforgettable.